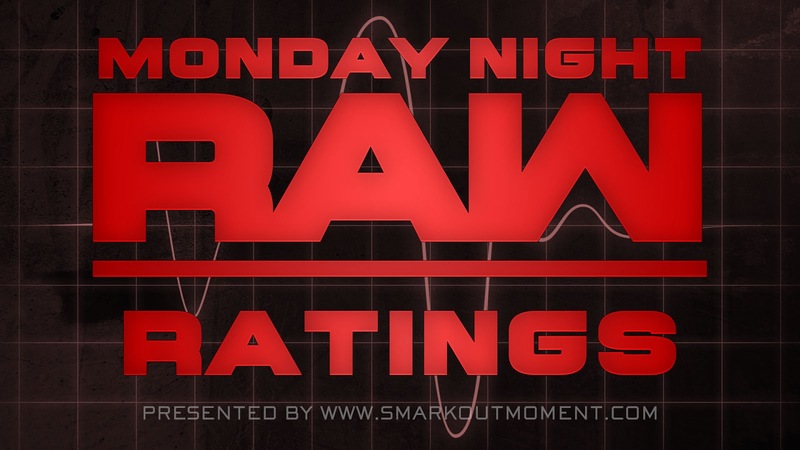 The October 24, 2016 episode of WWE Monday Night Raw scored a 1.1 rating (just shy of three million viewers) for adults aged 18-49 according to Nielsen Media Research. This is down from last week's 1.2 rating. The most watched cable program on Monday was ESPN's coverage of the Houston v. Denver NFL broadcast (3.7 rating).